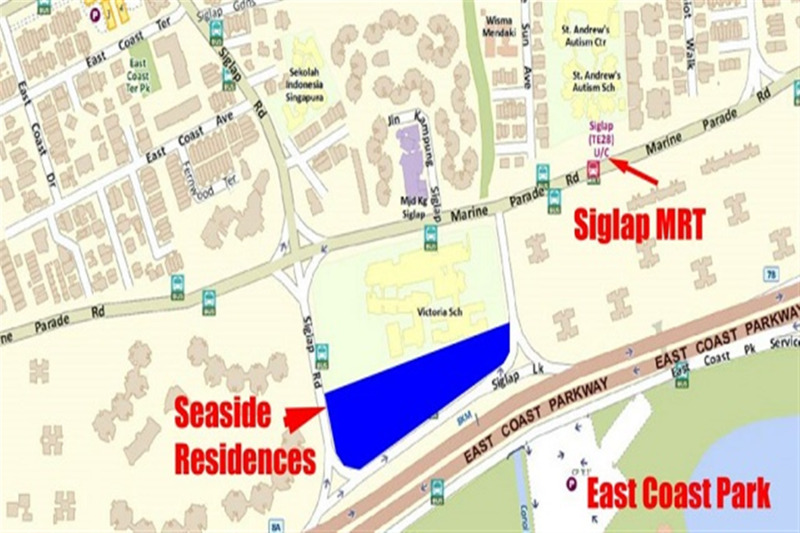 Seaside Residences is the latest condominium launch along East Coast (Siglap Link), boasting unobstructed seaviews right from your unit! 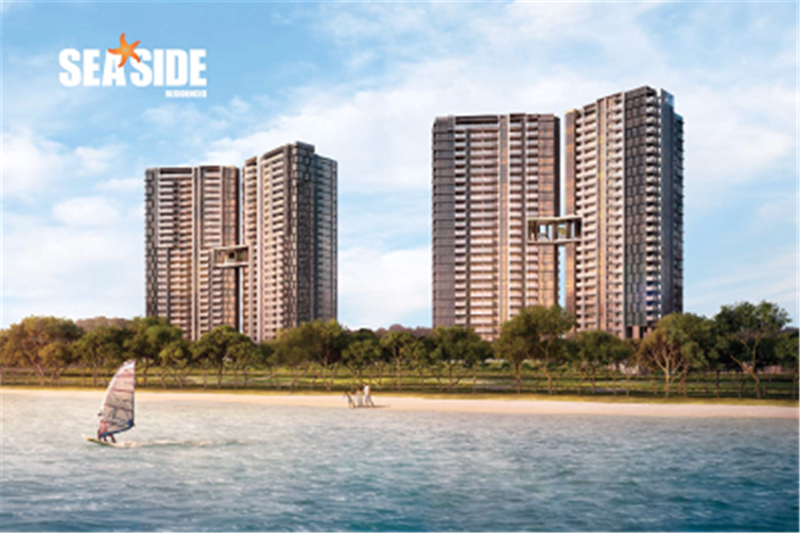 With no new GLSalong the East Coast since 2001, Seaside Residences is set to make a splash in the property market. A total of 841 units are up for grabs, ranging from 1 bedroom units to penthouses. About 70% of the units will be facing the sea. 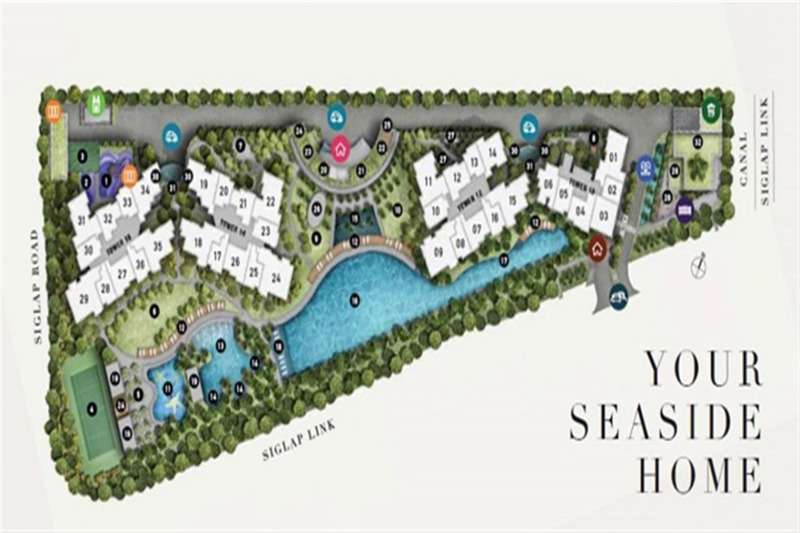 It is located in a mature estate with a wide range of amenities surrounding it, Seaside Residences combines the best of accessibility, convenience and tranquility outside of the bustling city centre. Travelling around Singapore via the MRT will be made much easier with a 3-minute walk to the upcoming Siglap MRT Station on the Thomson-East Coast Line, which links directly to the city centre. For drivers, the East Coast Parkway (ECP) Expressway seamlessly connects to other major expressways around the island, making journeys to Changi Airport or the CBD a breeze! Enjoy all this convenience from your tranquil, scenic home outside of the city.